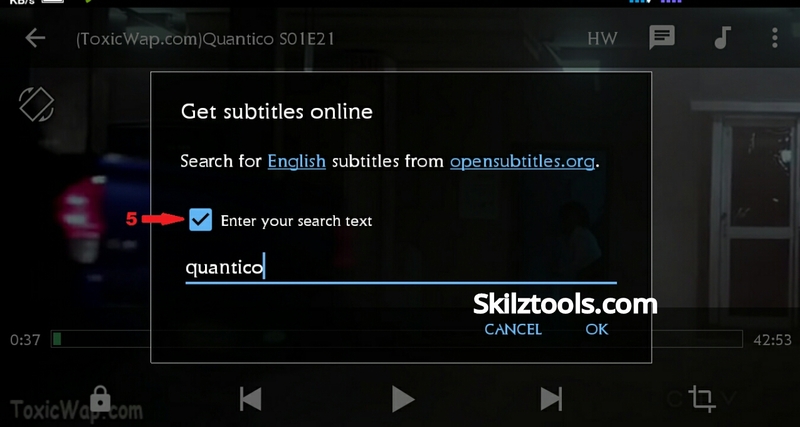 Watching movies or TV shows with subtitles gives joy and better understanding . These subtitles simply act as a helping hand most of the time. 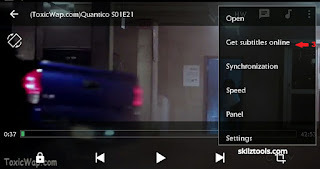 When it comes to videos mobile and still want to watch them with subtitles, MX Player is your best option. 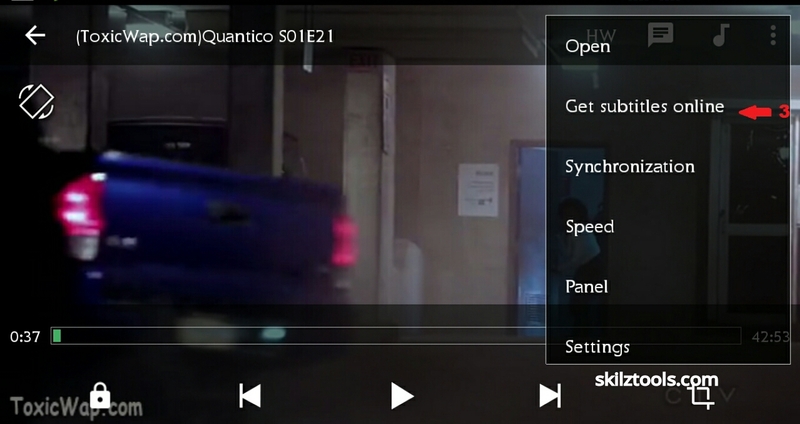 It gives total control over the video subtitles and offers nothing less than the desktop players. 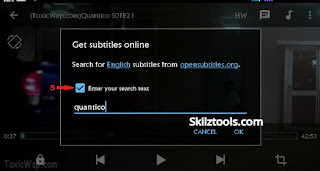 After u download your video at any format assuming is mp4, you most download the same movie's Subtitle file, you can get it on Google or by clicking on one of d best Subtitles site: www.tvsubtitles.net den choose d language u want to download then extract it to .srt format. 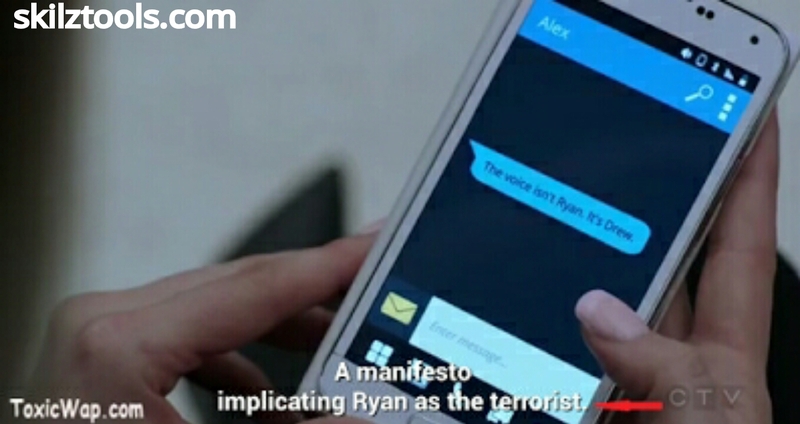 I would recommend u transferring the file to the same folder as your video, with the same name as that of the video. 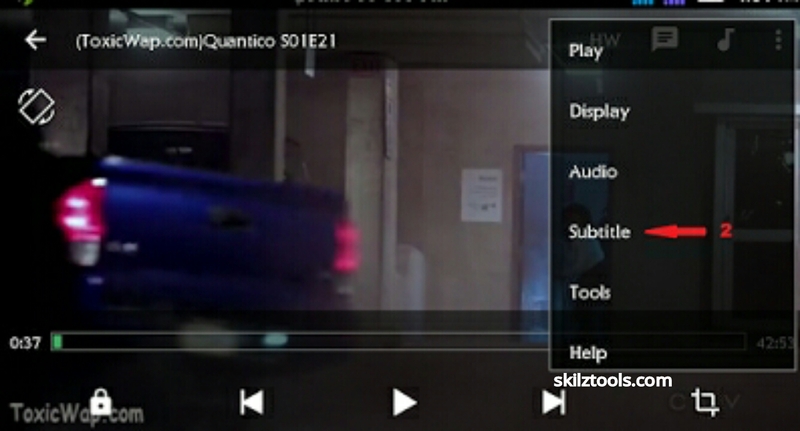 STEP 3: Start playing the video, u will see ur movies or tvseries movies playing with fully Subtitled. 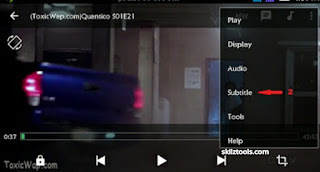 That's all, you have successfully added subtitles to the mp4 movies or any video format. 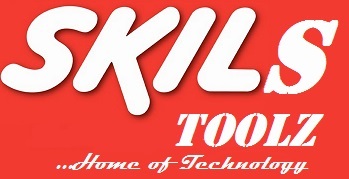 If you are confused or you are experiencing any challenge, notify using the comment box.